I have the pleasure and honor of being on the Focus on the Family broadcast today, talking about my book “The Ring Makes All the Difference“. 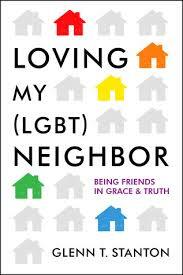 This book is a very user-friendly resource written for pastors, parents and counselors to explain in a concise way all the research-based reasons why cohabitation is not what many people believe it is. There are few things people do of their own choice, thinking it will improve their relationship but actually harms their relational prospects in very disturbing ways, than living to together outside of marriage. It not only fails in its promises, but brings great and unexpected harm. Listen to the broadcast and share it with your friends and young adult children. And here is a nice review of the book at Christianity Today.